After a routine delivery, midwife Sarah Brandt visits her patient in a rooming house and finds that another boarder, a young girl, has been killed. 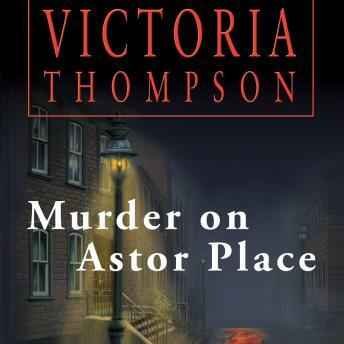 At the request of sergeant Frank Malloy, she searches the girl's room and discovers that the victim is from one of the most prominent families in New York-and the sister of an old friend. The powerful family, fearful of scandal, refuses to permit an investigation. But with Malloy's help, Sarah begins a dangerous quest to bring the killer to justice before death claims another victim.